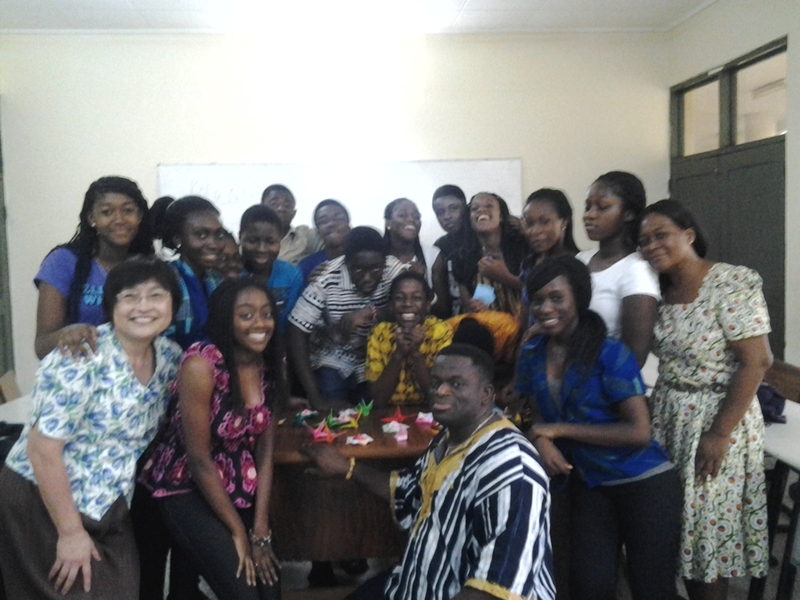 We had an origami session with Koko Nikai on Saturday the 26th of May 2012. This class was totally fun!!!! i love Japanese culture! I can’t make origami very well, but i think origami is amazing because origami can be a variety of forms.